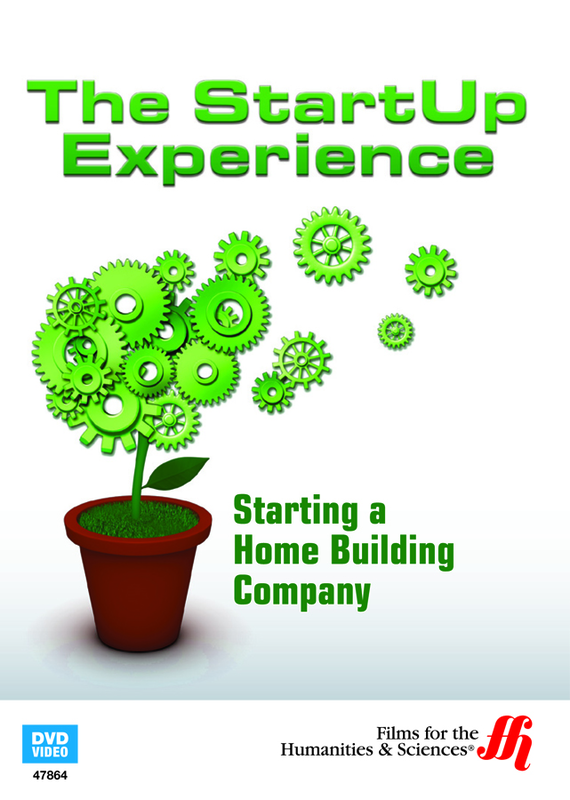 Learn from one of the best, Brian Bahr, on how to become successful in the home building industry so you can start your own company or just take a look behind the scenes. Brian Bahr loved negotiating deals and worked as an accountant for a real estate company, but when he built his own home, he realized that he had home building business skills. Without any prior home building experience, he founded Challenger Homes with his wife in their garage. It is now one of the leading companies in the residential building industry in Colorado. In this hour long program, Bahr talks about the methods to launching a home building business and ensure that it is financed. He will also give insider tips on leveraging buyers, customize floor plans, and how to build a network of clientele. He talks about sacrifices he made and what he learned along the way. These lessons have helped him uncover trade secrets to succeeding in the home building industry.